Holistic Fitness Retreat is a Vibrant Wellness retreat like no other. This style of retreat brings together the physical elements and experiences of having a great workout with the mindful awareness & practices of aligning the power of ones thoughts, inner attitudes and soulful flowing, rhythmic expression. 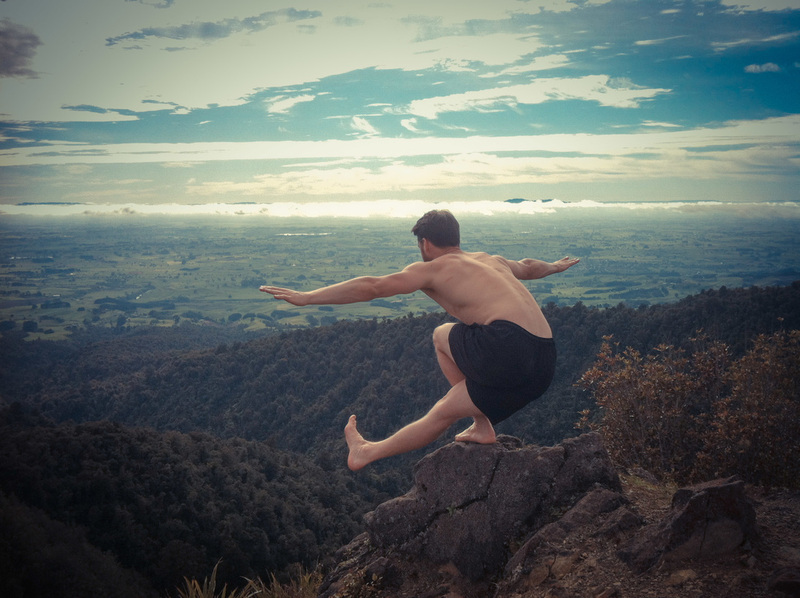 This 3 day Holistic Fitness Retreat is a opportunity to discover ways to bridge the gaps between ones physical workout and mind / spirit or energy connection & vice a versa. 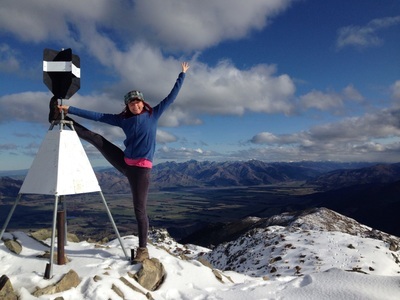 Come join us in the beautiful Alpine Wellness Village of Hanmer Springs and discover the fun and sacred practices to have you accessing and amping up your natural holistic fitness in body, mind and spirit daily. Join Simon Jones, Mary Jo Halligan & the Vibrant Living Team for this truly life affirming, creative, restorative, supportive and mega juicy transformational experience. Expect to leave with a renewed sense of harmonious balance; feeling relaxed and centred yet energised, radiant and fired up about your life, your health, your fitness. ​On every level ... ! Scroll down for more information on Inclusive Retreat Packages, the location, daily schedule and to learn about the retreat facilitators. *** 3 night Accommodation inclusive packages starts from just $699 for twin share in 3 bedroom Peaceful Palace cottage. Book as a couple for just $599 pp queen room. *** $1595 for private luxurious villa and spa pool. Reduced price for 2 people sharing these accommodations options or $1195 twin share. *** Packages are inclusive of your chosen accommodation, 2 daily vegetarian healthy nutritious meal (lunch optional or smoothies), 1hr Sports or Relaxation Massages at Mountain View Day Spa, Thermal Pool Pass, Power of Pure Intentions~Intro Session, Daily Morning and afternoon fitness, mindfulness and restorative sessions. Group wellness coaching sessions. 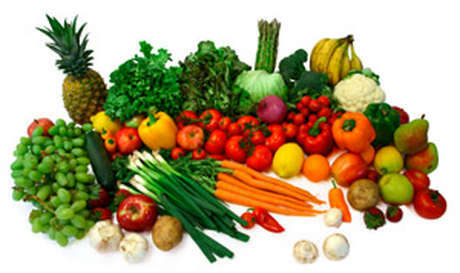 BMS wellness toolkit. Surround Forest & mountain adventures, Inspirational conversation, books, DVD's and personal insights and deep connecting. Fresh pure air & enjoyment of heavens garden ...aka life's enchanting playground. The power of pure intention. On this retreat you will get a precious opportunity to explore the power of setting pure intentions and the radical difference between this and setting goals. The intention with this evolutionary 'Holistic Fitness Retreat' is to support you get you tuned in and tapped in to your body, mind and soulful alignment for the greatest physical, mental and spiritual health, natural abundance flow, creative inspirations and generally well being. BECAUSE IT REALLY IS ALL CONNECTED. The schedule, practices and services offered by Simon Jones and Mary Jo Halligan over the 3 day duration of this retreat aims to support you to make your own inner discoveries. The practices and self discoveries will enhance an inclusive, whole person, integrated approach to your health and fitness daily practices which will mean on a very practical level; less or no injuries, greater self mastery and more exuberance no matter your age or phase of life. The simply fact is we feel better, more amped, confident, centred and healthy when body, mind and spirit (energy) are on the same page reading from the same chapter of the same book and telling the same story with the same intention and clarity of focus. Day 2 & Day 3. 2pm-5pm : Free time to chillax, visit the thermal Hot Pools, book your massage treatment, hire fat bikes, forest walk, read or book a personal coaching session with Simon Jones. 11am-12.30am : Closing session to clarify your take home practical and accessible wellness toolkit, retreat insights and revelations . A time to share, care and gift free hugs. 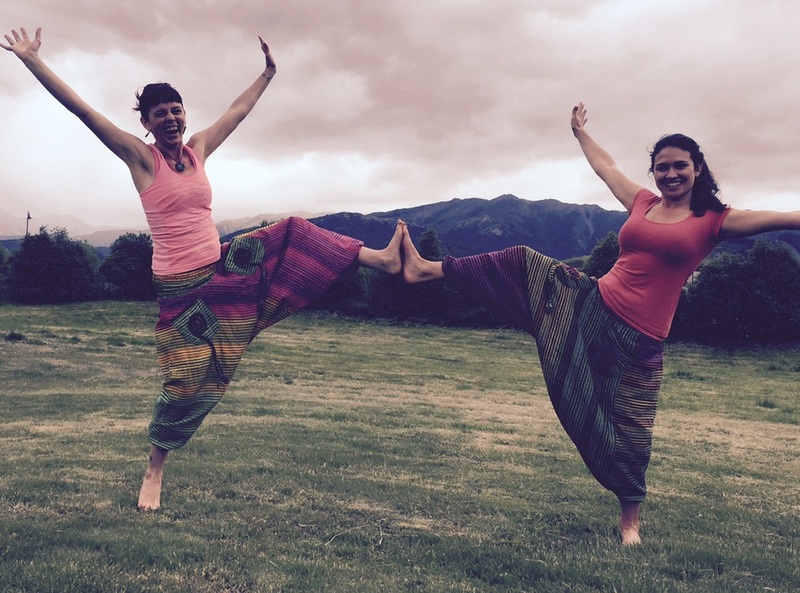 Simon, Mary Jo & the Vibrant Team welcome you to attend our 3 day Holistic Fitness Retreats, held at Vibrant Living Retreat in Hanmer Springs. Vibrant Living Retreat visionaries Mary jo & Steve Halligan have been busy to bring together the world of pampering bliss and holistic care through V.L.s wide range of wellness services, day spa, luxurious welcoming accommodation and peaceful relaxing environment surrounded by the glorious Hanmer Springs mountains in 2015. Holistic Fitness is expanding this out even further with even more inclusions and fitness fun for Body, Mind & Soul in 2016. Hanmer Springs is famous for its thermal hot pools and attracts 1000's of visitors yearly. It is a natural paradise with its Mountain Biking tracks, walking / running tracks, mountain hikes and cool rivers. 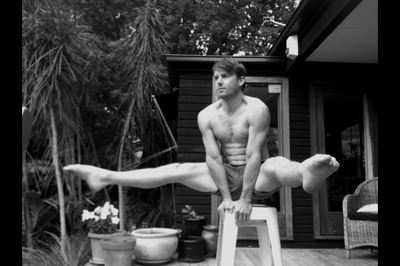 Gallery ~ Simon Jones is our Holistic Fitness Retreat Facilitator. He is a Qualified Fitness Trainer, Intuitive Therapist and currently in Trained Yoga Teacher with Grassroots Yoga & Health in Christchurch. 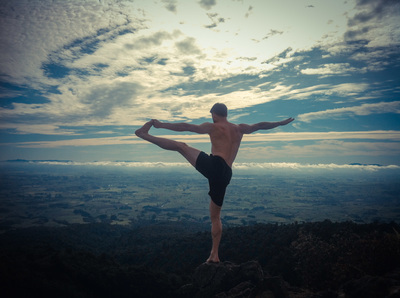 Simon has more than 15 years experience in personal growth, meditation and a wide range of movement disciplines. He's a certified Intuitive Therapist Teacher and a graduate of Vipassana, Zen Sesshin and Byron Katie's Intensive. He draws on a variety of wisdom traditions, and takes a practical, non-dogmatic approach when facilitating private and corporate meditation and mindfulness workshops. Simon is currently training in yoga teaching with Grassroots Yoga and plans further study with Noah Maze later in the year to gain a 500-RYT Yoga Teacher Certification. Passionate about inner freedom and enjoying a fit, strong and functional body, Simon’s mission is to inspire others to come alive, enjoy the process of growing into their full potential and awaken to their true nature. 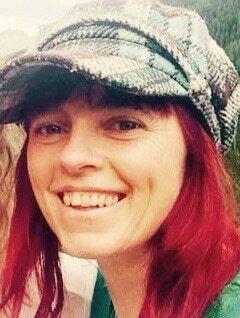 Gallery ~ Mary Jo Halligan is our 2nd Holistic Fitness Facilitator and Vibrant Living Retreat Co-director. 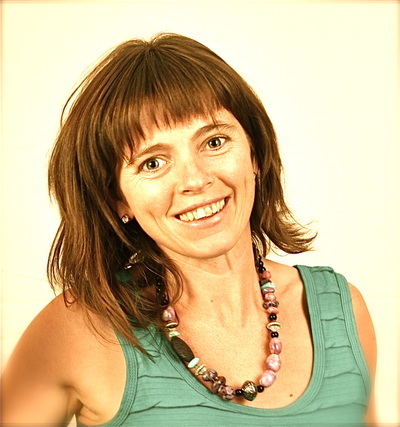 Mary Jo is a fully qualified massage therapist, ATTC yoga teacher, intuitive energy healer, wellness mentor and inner transformation guide. Mary Jo has been on a life journey and quest to discovering the art & science to living a healed, happy, abundant, fulfilling, connected and empowered life. She naturally inspires self empowered change and transformation and believes that where there is movement there is always going to be improvement in body, mind and soul. 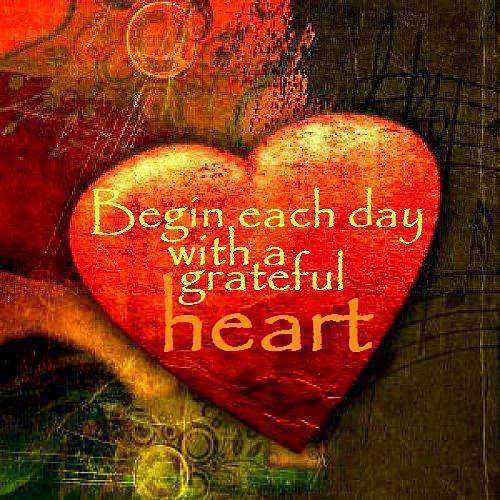 Often it's not what you do but where you do if from that will make all the difference. " When you change the way you look at something, the thing you look at changes " This is the power of the mind ~ body connection.